Our leavers hoodies are made to last. We want you to be able to enjoy your leavers hoodie for years to come, so we only supply hoodies of the highest standard. 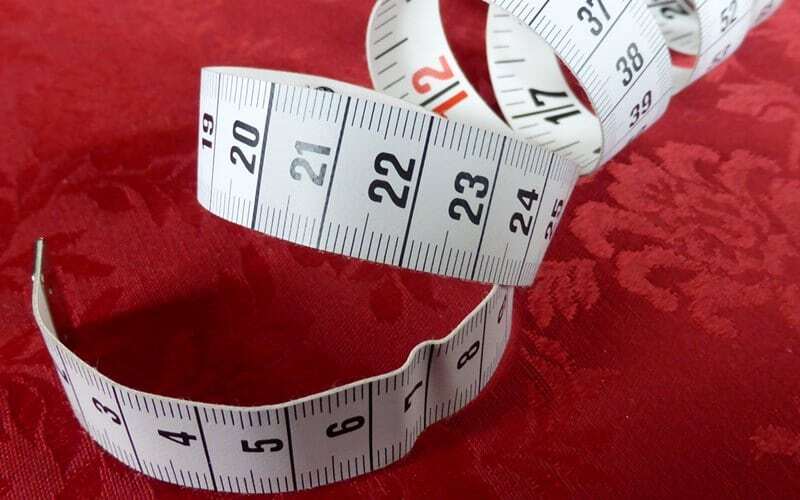 Importantly, this means making sure that the sizing is correct and accurate, so that you can be sure you’re ordering the best fitting size of leavers hoodie possible. We hope that this guide will be helpful for you when choosing the right type of leavers hoodie or other garment, based on what size will fit you best. We want to help you make sure that your leavers hoodie is the right size for now and to potentially last you well into the future. If you’re unsure what size is best for you or if you would like to check whether a specific leavers hoodies product is available in your size and the colour you prefer, feel free to contact us. We are specialists in leavers hoodies so will be able to answer any question you have quickly and easily. SIZES ARE ALL LISTED IN INCHES. PLEASE NOTE SOME SIZES ARE ONLY AVAILABLE IN SPECIFIC COLOURS.